CFSC’s Reconciliation Fund was developed in early 2018 after Friends contacted us with an interest in seeing CFSC expand our reconciliation efforts. The Fund will issue small grants to Indigenous groups. CFSC reached out to long-term Indigenous partners, asking them for guidance and support in creating and operating a fund. 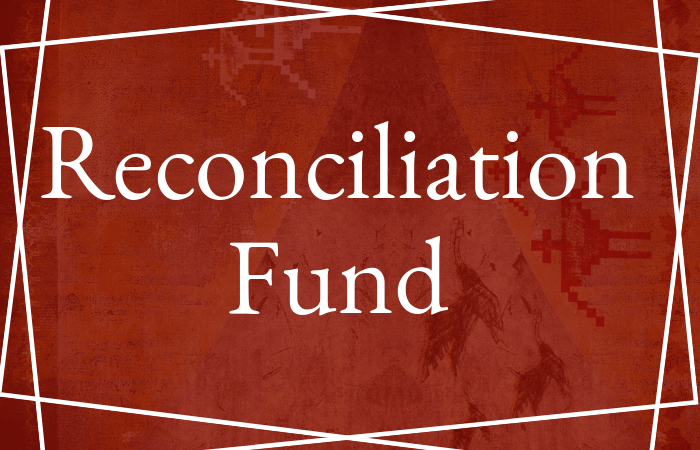 As a non-Indigenous faith organization, we wanted to ensure that Indigenous people were helping to decide how the Reconciliation Fund is used. Our partners agreed and are helping us determine the recipients of the grant each year. Based on their guidance, it was determined that the fund will focus on Indigenous cultural preservation and restoration projects. For more information about how to apply for a grant please contact us. 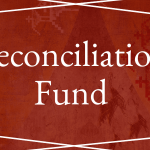 To make a one-time donation to the Reconciliation Fund or to become a monthly donor to it, click here and choose ‘Reconciliation Fund’ from the drop-down menu titled ‘My donation is for’.